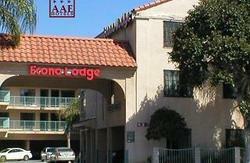 Come end enjoy the beautiful weather we are having here in Hollywood, and take advantage of our lower rates. 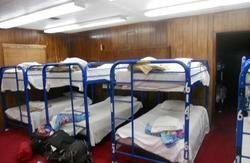 6 bed dorms are $25/night and the 4 bed dorms are $30/ night. -Dolby Theather where the Oscars take place. Hollywood and Highland Metro station is one block away for easy connections to all parts of the city. 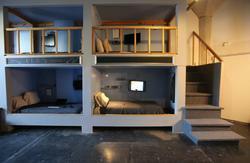 Our rooms have 4 and 6 beds with private bathroom (en suite). We have a Patio and television room with a 36 inch television, with a satellite dish that has hundreds of channels. We have tours of Hollywood and can help arrange airport travel. Our check-out time is before 10 am and the front desk is open daily from 7am to midnight. However, there is no curfew here. We are located walking distance from the hottest night clubs, bars and restaurants. 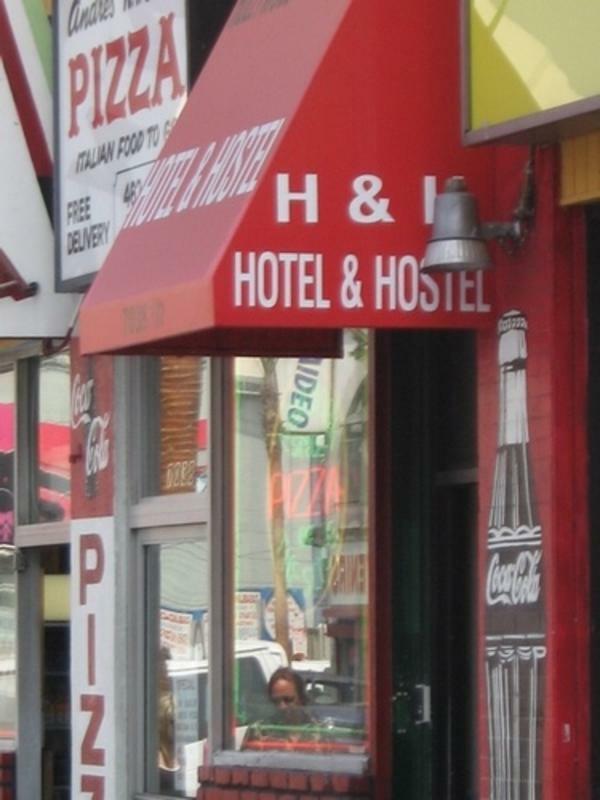 YOU MUST BE BETWEEN THE AGES OF 18- 35 TO STAY HERE. EVEN IF YOU ARE ACCOMPANIED BY YOU PARENTS. From LAX, get a Shuttle that will drop you off right on Hollywood Blvd. Or, if you prefer, get the Metro Flyaway bus from there that will drop you off in downtown LA Union Station then hop on the Metro Red Line all the way to Hollywood & Highland. We are 2 blocks west of the Kodak Theater and 1 block away from the famed Chinese Theater and the brand New Madame Tussaud Wax Museum! !